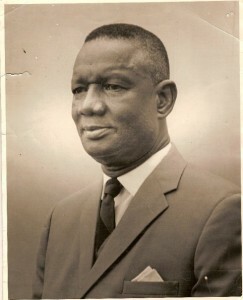 Stevens served as Prime Minister from 1967 to1971, then as President from 71 to 1985. His reign came to be known as “the 17-year plague of locusts”. Just before he took office, election violence broke out to intimidate people. Throughout his rule, government became increasingly corrupt. The rule of law was near non-existent as a result of this man’s influence. Official funds within the treasury were used for anything he wanted. Executions were often performed by the regime to silence political opposition. When is reign came to an end, Sierra Leone was of one ruling party, with little chance to alter the political landscape. These blatant violations of the responsible rule of government were what set the stage for rebellion. 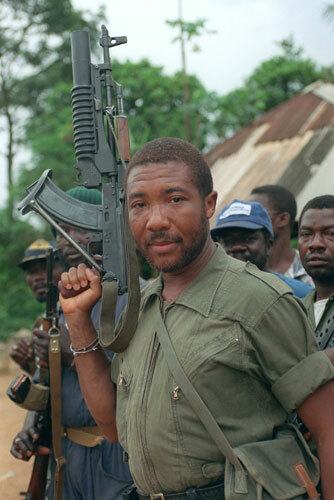 Charles Taylor is a Liberian national who, in 1989, led a successful military coup against Samuel Doe (the President of Liberia whom he assisted in seizing power from the previous president). A man trained and supported by Muammar Gaddafi, he was severely corrupted and violent. As the President of Liberia, he assisted the RUF commit atrocities against defenseless citizens, he orchestrated a large amount of weapons sales to the RUF in exchange for diamonds, and he was implicated in the recruitment and tactics surrounding child soldiers in the Leonan civil war. After being deposed of power in 2003 and forced to resign, Taylor was indicted by the courts in Sierra Leone for numerous war crimes. This process took nearly 9 years to achieve a guilty verdict in 2012. Farah, Douglas, and Stephen Braun. Merchant of Death: Money, Guns, Planes, and the Man Who Makes War Possible. Hoboken, NJ: John Wiley & Sons, 2007. Print. Abdullah, Ibrahim. Between Democracy and Terror: The Sierra Leone Civil War. Dakar, Senegal: Council for the Development of Social Science Research in Africa, 2004. Print.